control over the entire group. 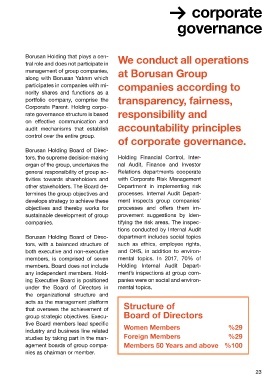 under  the  Board  of  Directors  in     mental topics. nies as chairman or member.